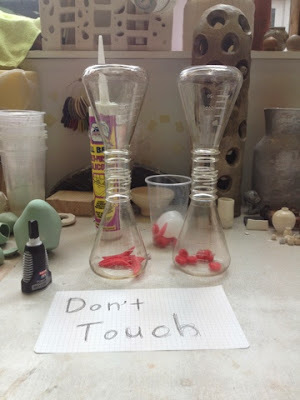 After we moulded new cells, we put them inside bottles and sealed them with super glue. 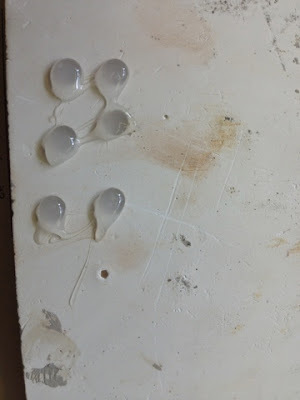 This glue is only for fixing their edges at right position, and then we are going to use the glass glue to reinforce the connection. In order to inject the water into these bottles, we drilled a hole on their top. 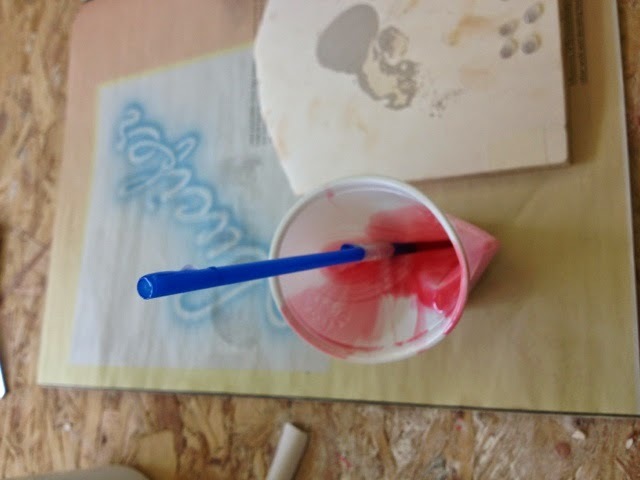 So the following two pictures show different ways of making silicone plugs to seal the hole afterwards.